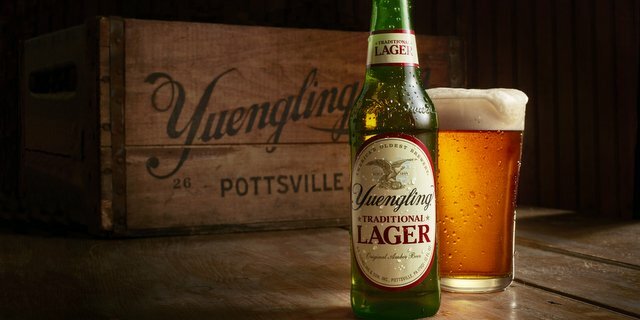 German immigrant David G. Yuengling founded a brewery in Pottsville, Pa., and what’s perhaps even more impressive is that it’s been in the Yuengling family all this time. Six generations in and going strong, Yuengling Brewery has grown exponentially over the years. 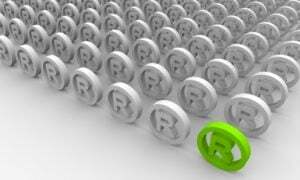 Learn how by watching the video above.